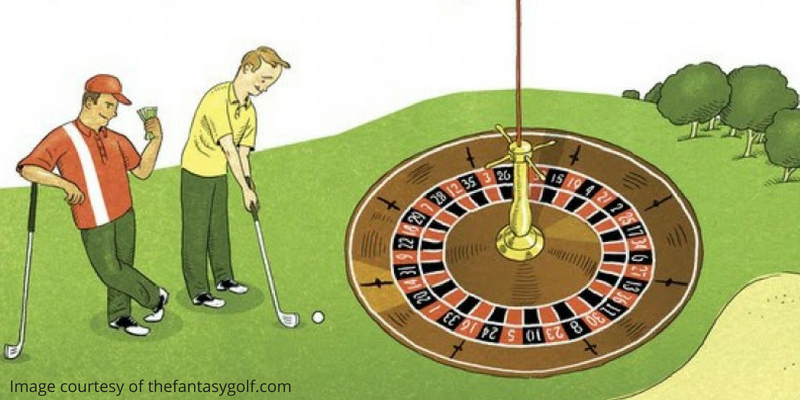 The Masters Tournament signals a change in the golf world every spring. Not only is it the first major of the year, it's the beacon of better things to come. For many of us cold weather golfers, The Masters is the first glimpse of green grass, the bright azaleas and the towering pines that we have all come to know. 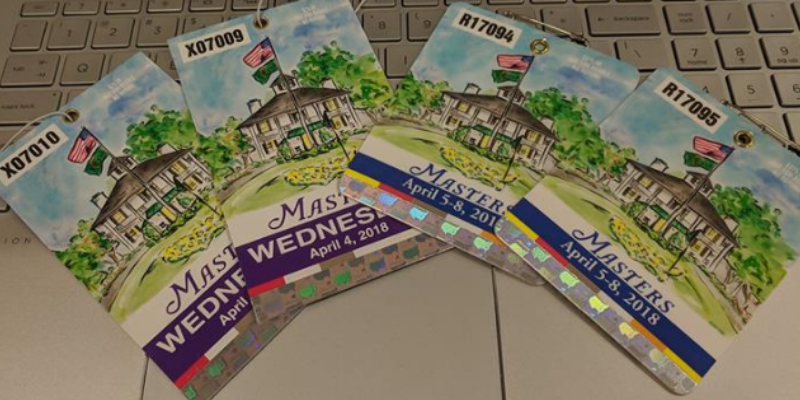 If you are lucky enough to ever attend the tournament and go to Augusta National, here are a few ways you can realistically get tickets. 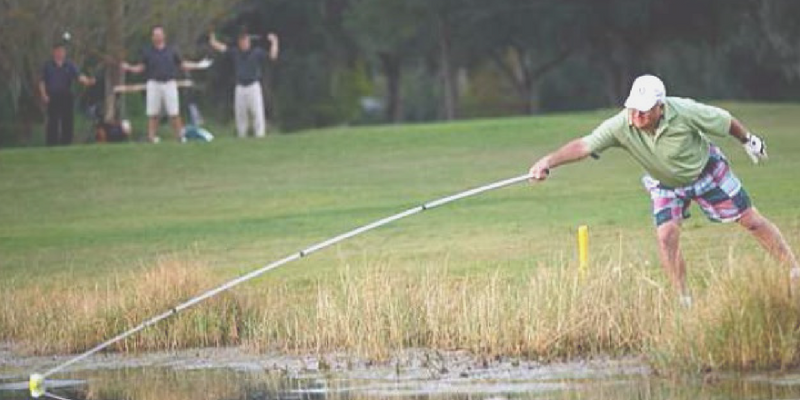 We’ve all been in a scenario when the holidays come around and someone in your family knows you play golf. The holidays are a golfer's dream as unwrapping a brand new club is among the greatest gifts you can get. On the flipside however, there always seems to be those golf gifts that, well, aren’t that great. 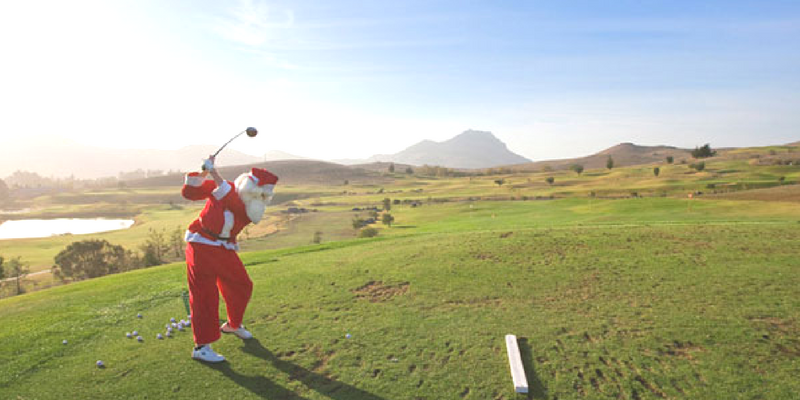 We've listed out the worst holiday golf gifts below. Have you received a bad golf gift we didn't mention? Show them off on social! Everyone can admit that as a golfer you always have that one buddy who has played with their Dad’s hand-me-down set from the 80’s or 90’s. These garage or basement dwelling sets aren't complete without at least one club from our list of the worst golf clubs of all time below. Know of a club deserving to make the list? Chirp at us on social. 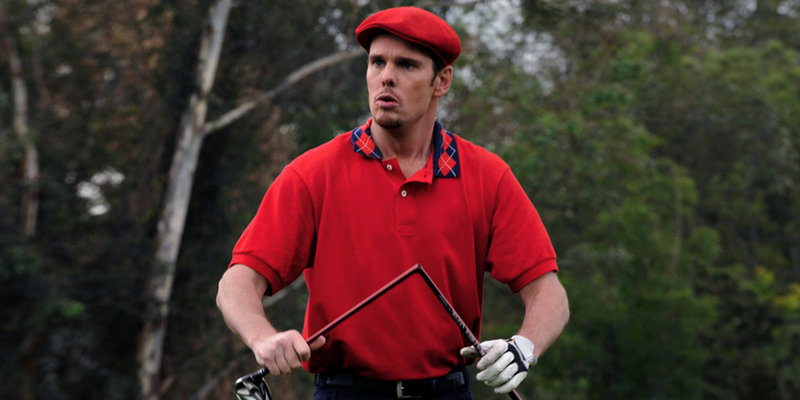 We threw around a few potential titles for this blog: "The 6 balls you wouldn't bother picking up in the woods", "Top golf balls you'd find in a hacker's bag", "Six balls your dad probably uses" ... but ultimately we decided it's best summed up as "The 6 worst golf balls ever made" or at least in mainstream golf. Did we miss any? Tweet at us @Nextgolfer. The ultimate fisherman's golf ball. When you see the telescopic rod come out near the par 3 over water, you know what golf ball is being scooped out of there: Pinnacle Gold. Enjoyed by weekend warriors, this is certainly not the ideal catch when fishing the hazards. Almost all good putters will tell you the same thing: having your eyes over the ball is important to holing more putts. 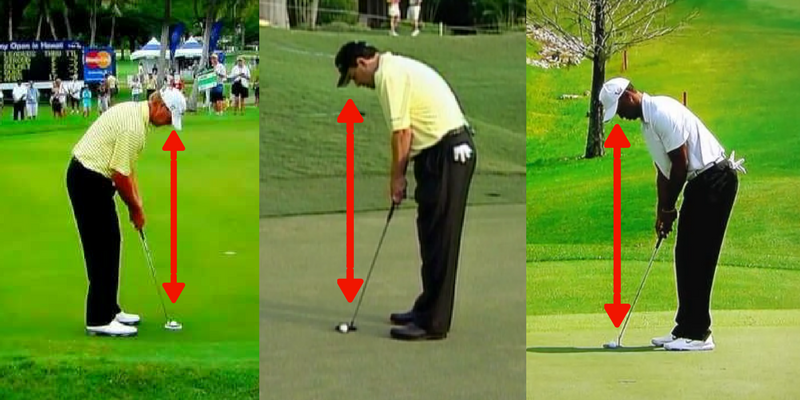 Although the all-time greats of putting may have had differences in their posture or tempo it's truly fascinating (and telling) that all the greats maintain this common approach of keeping their eyes directly over [or slightly inside] the ball at address. Which Srixon Golf Ball Should I Play? 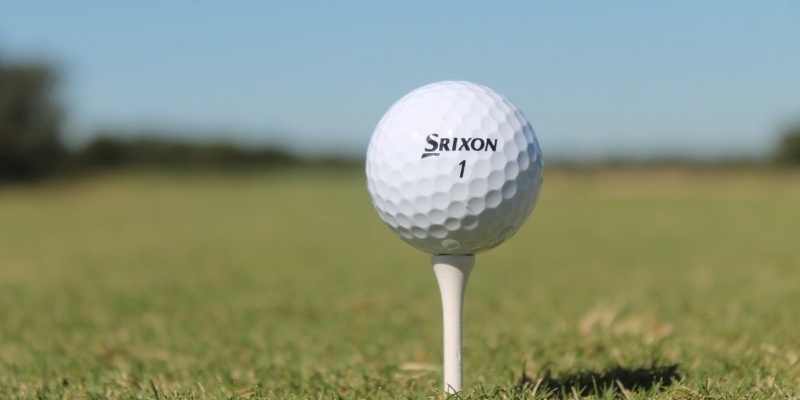 One of the perks that comes with participating in a Nextgengolf tournament (including NCCGA and City Tour) is every player receives a sleeve of Srixon Z-STAR golf balls. However, one of the common questions we receive is "Which type of golf ball should I pick?" 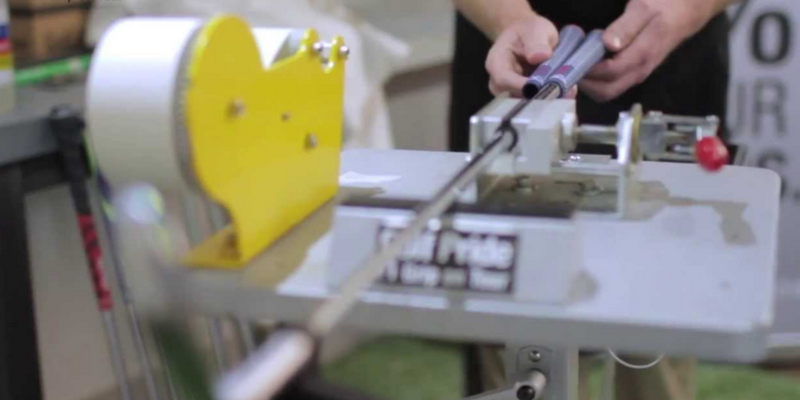 If you've looked into buying or upgrading golf equipment lately, you might have noticed the process can seem like being in 11th grade physics class all over again. 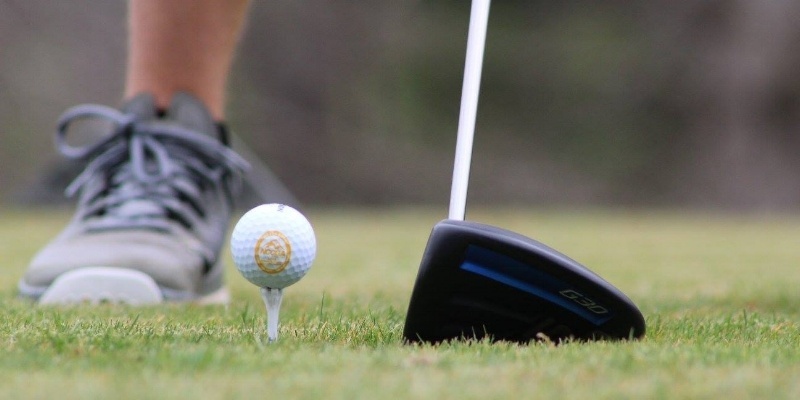 There's certain golf equipment terms thrown around by club fitters, sales associates, and PGA Tour analysts that you might not understand. If you are like myself and many other golfers, the start of winter and end of the golf season can be bitter-sweet. 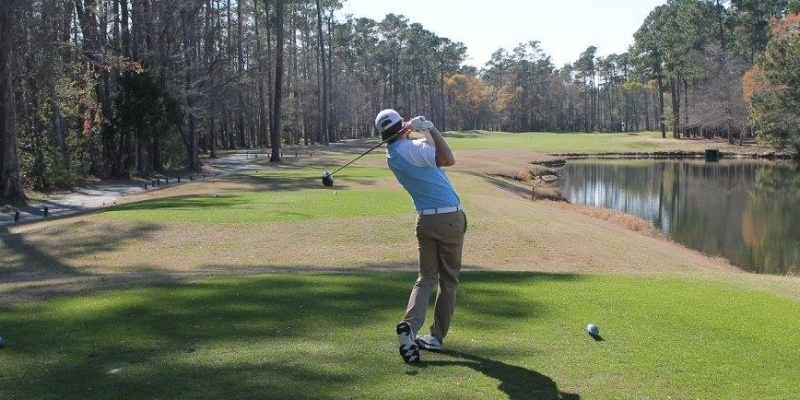 We look back upon the many rounds with friends, competitive NCCGA and City Tour rounds and long evenings at the range.